Future Stars Cheerleading Camp from Filmcrush on Vimeo. 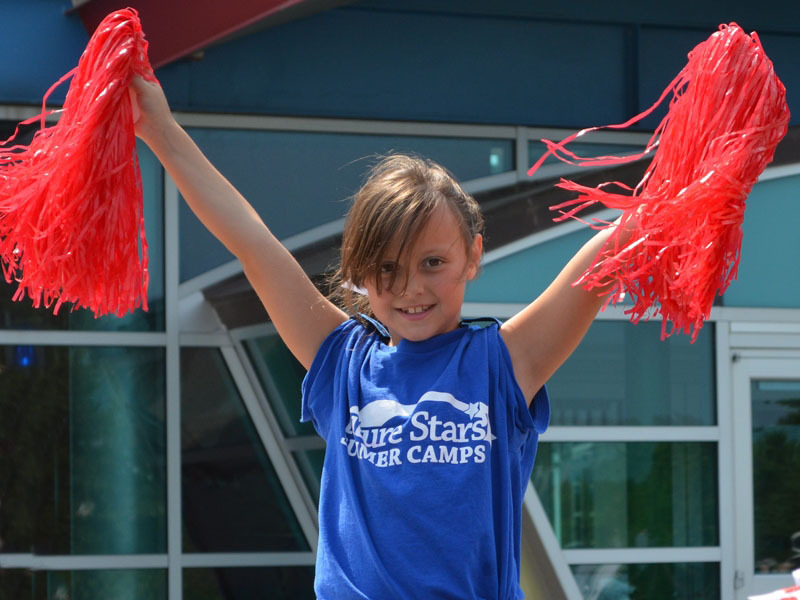 Future Stars Cheerleading Camp is designed to develop confidence, skills and teamwork for girls aged 7-16. 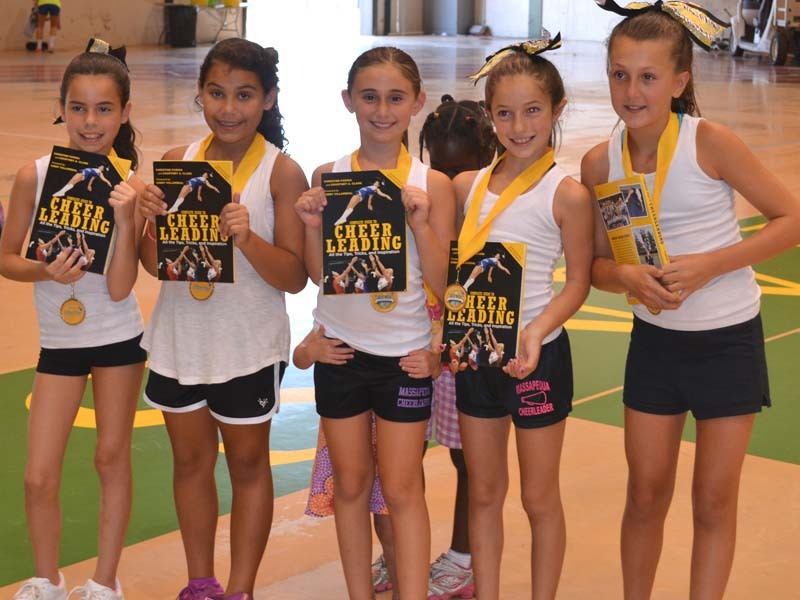 Cheerleading Camp is a dynamic fun filled program combining dance, jumps, tosses, cheers and chants for campers. Whether you are a high school cheerleader looking to ignite your school spirit or a total beginner, our curriculum is designed to develop motivation and leadership. Campers will learn the latest stunts, pyramids and cheers in a safe and fun environment.